Global Studies, the ULS, and others are partnering to bring the traveling Exhibit Ferguson Voices: Disrupting the Frame, to the ULS for the month of February. 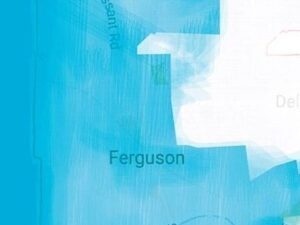 Ferguson Voices tells the story of the people of Ferguson, Missouri, before, during, and after Michael Brown, a young black man, was shot and killed by a white police officer in August, 2014. The physical exhibit will be located in the alcove just to the right of the First Floor entrance of Hillman for the month of February. Thursday, February 28 at 12:00 a.m.